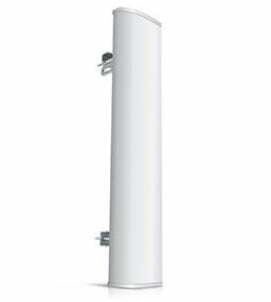 The airMax AM-5G17-90 antenna combines quality and reliability. The device works in the 5 GHz band. 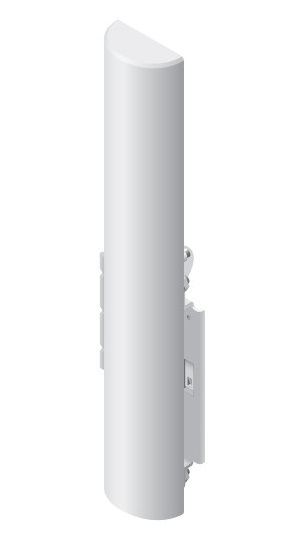 The maximum gain of the Ubiquiti AM-5G17-90 antenna is 17.1 dBi and its standing wave ratio is 1.5:1. The use of innovative solutions leads to perfect parameters, e.g. 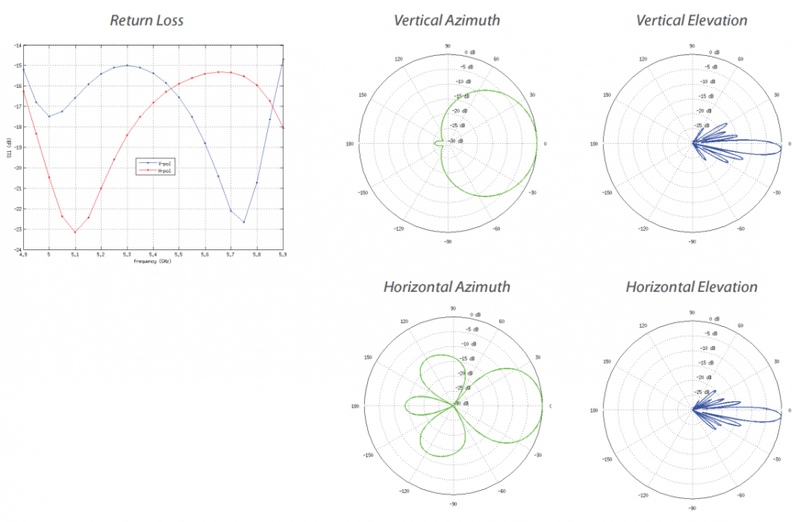 high gain and appropriate beam size. The installation of the device is simple and intuitive. 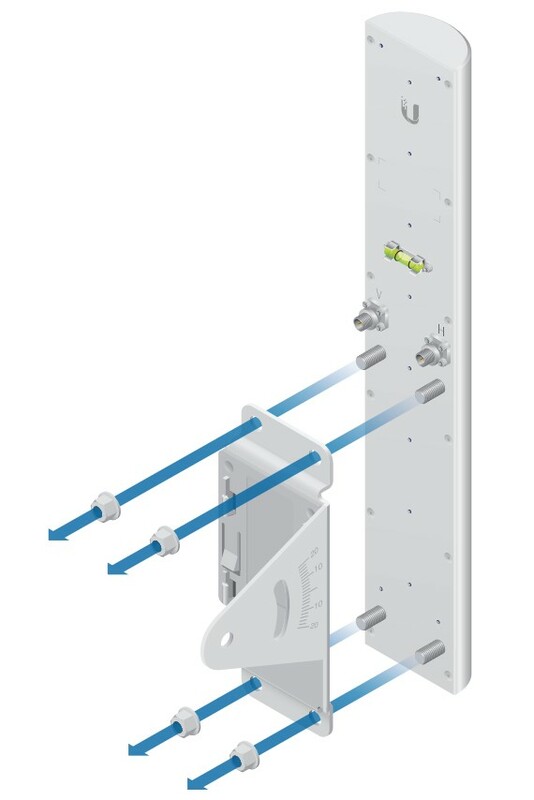 The installation does not require any additional elements nor specialised tools. The AM-5G17-90 is based on solid and durable components, and is resistant to unfavourable weather conditions.